The Home Affordable Refinance Program (HARP) is a federal government program that enables a homeowner to refinance their home to a lower interest rate even if they owe more money than the home is worth. A HARP loan can be used to lower your monthly payment by lowering the interest rate, or to convert from an adjustable rate mortgage to a more stable fixed rate mortgage.  Eligible candidates under the HARP program are current on their mortgage payments and have no more than one 30 day mortgage late in the past 12 months. Qualified properties include a primary residence, a 1-family second home, a 1-4 family investment property, an approved Condominium or Planned Unit Development. The original mortgage loan must have been made prior to May 31, 2009, and must be a Fannie Mae or Freddie MAC loan. The current loan to value ratio must exceed 80%. The underwriting guidelines are a bit less stringent than a typical conventional loan allowing for the higher deb to income ratios and lower credit. Mortgage Insurance transfers allowed with HARP.